The DirectX11 version of Dark Souls 2: Scholar of the First Sin will hit Steam tomorrow, April 1st, at $49.99 as a standalone purchase. The DirectX9 version will cost $39.99. Steam users who previously purchased Dark Souls 2 will be able to purchase the DirectX11 edition of Scholar of the First Sin at a discounted rate of $29.99, while players who purchased the base game and all subsequently released DLC can upgrade for only $19.99. The PS4 and Xbox One editions of Scholar of the First Sin are priced at $59.99 for all players. 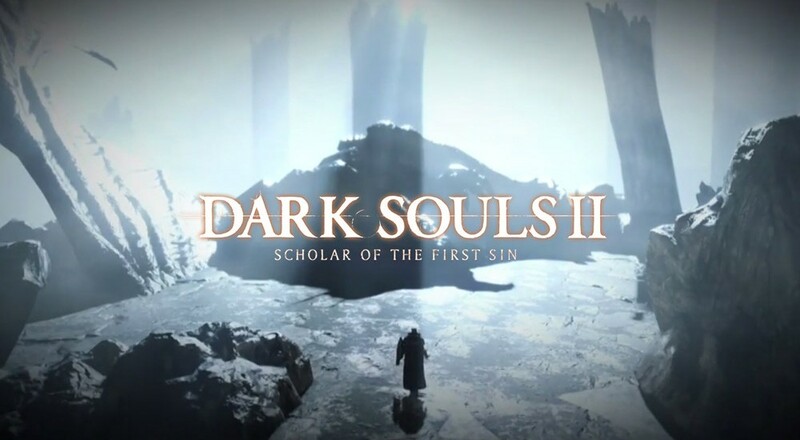 Scholar of the First Sin represents a "director's cut" of sorts for Dark Souls 2, remixing the core campaign with new enemy placement, map elements, and other design tweaks. The upgrade additionally boosts the online co-op player limit from 4 to 6, and includes all previously released DLC. Page created in 0.9631 seconds.